Are you searching around for a new Ford SUV model for sale in Milwaukee, but are having a little trouble? Then you need to come and shop with Ewald's Venus Ford dealer by Kenosha WI and see what we have to offer. Here with Ewald's Venus Ford dealer by Kenosha WI, we proudly offer drivers all throughout Milwaukee a huge assortment of excellent new Ford SUV models for sale, and with Ewald's Venus Ford you will find that we make leasing easy and convenient for drivers in Milwaukee. Leasing is a great option when you are unsure of what type of vehicle that you want, or if you think you may want a different vehicle in the future. It is also much easier to take care of because the warranty is super helpful. 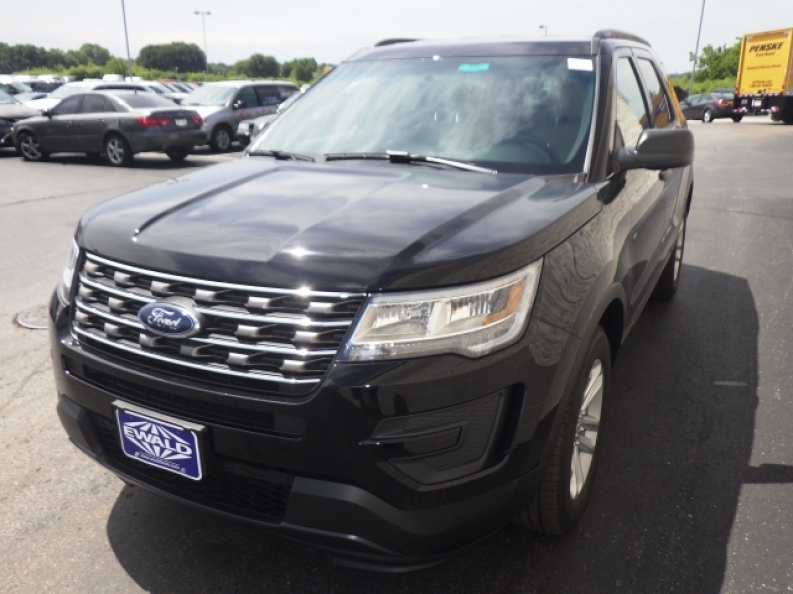 The Ford Explorer lease is available for many different Ford SUV models, providing drivers with an affordable way to get their hands on an excellent vehicle that will last many years. 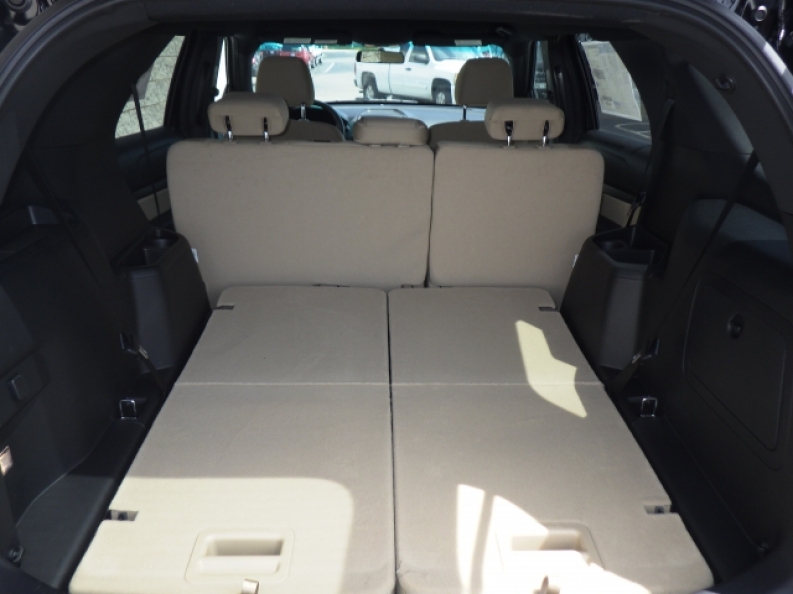 Featuring plenty of seating and cargo capacity, this new Ford SUV model for sale is a great fit for any family. With a 3.5L V6 engine capable of towing up to 2,000 pounds and up to 290 horsepower you traverse any Wisconsin road that lay ahead of you with ease. These Ford SUV models have an interior that was designed for comfort and style, and proves to be a joy for the while family. They also have many features to make life easier for you, like a touchscreen and steering wheel controls. If you want to see our Ford SUV models, come to 2727 E Layton Ave. Cudahy, WI 53110 and see what Ewald's Venus Ford has to offer. We have more then just Ford Explorer lease. Do not delay, and come on in to Ewald's Venus Ford dealer by Kenosha WI today.